What Happened to All the Elders? A very early example of spiritual direction is found in the Book of Acts. Saint Philip is traveling across the desert, from Jerusalem to Gaza. He meets an Ethiopian who is sitting in his chariot and reading the Old Testament Book of Isaiah — a book that contains many of the messianic prophecies that were fulfilled in Jesus Christ. 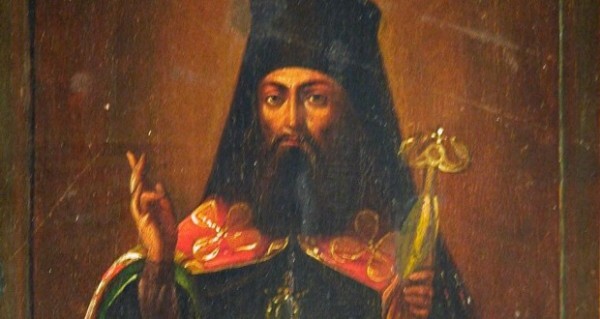 Saint Philip is inspired to say to the Ethiopian: Understandest thou what thou readest? (Acts 8:30). To which the man replies with an important question of his own: How can I, except some man should guide me? And he desired Philip that he would come up and sit with him… (Acts 8:31). 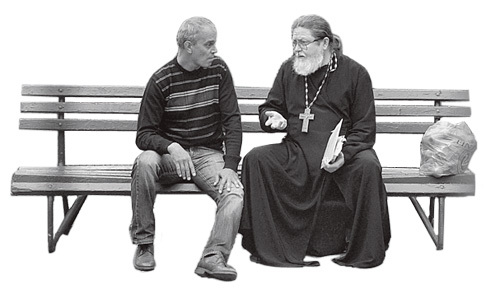 Spiritual direction has always had a significant place in Orthodox Christianity. We see references to it over and over again in the Lives of the saints and in the writings of the Holy Fathers of the Church. It exists today wherever pious people have made the commitment to lead truly spiritual lives and to do spiritual work on themselves. Yet it is rarely talked about, especially in North America, where the cultural environment does not easily !end itself to the practice of humbly seeking and following spiritual advice. There is also danger, where some individuals may be only too anxious and impetuous to receive guidance from those who are either not truly qualified or who have some base psychological need to control and have power over others. Spiritual direction, then, like so much of Orthodox spirituality, is found on the “Royal Path,” the road of moderation and balance. What, then, is spiritual direction, who needs it, and (perhaps most important of all) who can be a spiritual director? 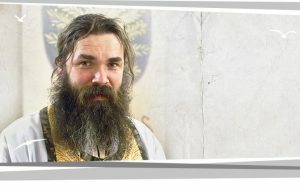 Spiritual life is nothing other than “life in Christ.” In the words of a contemporary Orthodox lay theologian, spirituality consists of “the ways which … lead to sanctity, to sainthood.”  A Spiritual life, then, is about salvation, and salvation is about understanding, growth and struggle, among other things. It is hard work, for no one is “born” a saint. 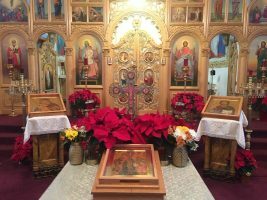 By contrast, the average Orthodox layman today seems to think that he is leading an exceptional spiritual life merely because he attends church regularly, receives Holy Communion (sometimes without any proper preparation), and contributes to the support of the Church. This, however, only shows that he is a member of the Church, not that he is leading an active spiritual life. Active spiritual life, then, is much more than “minimalism.” It is, in fact, nothing less than a sincere attempt to fulfill the Lord’s command, Be ye perfect, even as your Father Who is in Heaven is perfect(Matt. 5:48), so that at death we might be presented to God, holy and unblamable and unreproachable in His sight (Col. 1:22). The Church, in all of her grace-filled manifestations (the Sacraments, the Divine services, and even parish life itself), is the proper school for spiritual life, for the Church possesses abundant wisdom and experience, and this is the primary purpose — to lead us to sainthood by showing us how to unite our will to God. Since the essence of spiritual life consists “in healing our impaired will, uniting it with the will of God and sanctifying it by this union,” and since “in order to do the will of God it is necessary to know it,”  spiritual direction is a careful process by which we first learn and then apply the principles of spiritual life, thus coming to know God’s will for us with assurance. Some very few saints and righteous ones, finding themselves in circumstances where healthy and genuine spiritual direction was not available, were able to do this for themselves through a very patient, prayerful, and life-long study of sacred texts. Such, for example, was the great Saint Paisius Velichkovsky, the eighteenth-century Russian monastic reformer and teacher. Most of us, however, must imitate the Ethiopian in the Book of Acts -How can I understand unless someone guides me? Spiritual direction consists not only of learning ancient techniques of prayer, but it requires detailed instruction by the director, as well as guided reading and study and learning inner attention. But it also has an important dimension of asceticism — that is, certain kinds of bodily practices that, in Orthodox spirituality, go hand in hand with prayer and learning. Such practices may include learning how to live a quieter lifestyle, adopting (with the permission of one’s director) additional fasting and abstinence exercises, and more frequent attendance at Divine services — all of which are calculated to slightly challenge and tax the body and its natural energies, putting it under additional discipline and control. In most cases, a spiritual director will take his spiritual child “from strength to strength,” beginning with the simplest and easiest “ABC’s” of spiritual striving. He will first inquire to know at what level the student is in his spiritual life — and it does not matter how basic or even primitive the student may be — and the director will also want to know in some detail about his state in life — married or single, with children or without, what kind of job, and what the student does for entertainment. Slowly but surely the director will introduce the student to certain hallowed principles and ideas. He will assign reading and will carefully discuss that reading with the student. Not least, a spiritual father will be available as a sympathetic ear and a healthy and objective “sounding-board” when his spiritual sons and daughters are in need of this. Although the parish priest already gives some general spiritual direction in his sermons, he is also available to give direction and guidance one-on-one, which is where the most productive spiritual growth often takes place. Similarly, in all monastic or seminary situations, one or two experienced directors are appointed to fulfill the role of director for all of the monks, nuns, or seminary students in each place. It should be said that spiritual direction is not necessarily limited to males, although in our day this has become the common arrangement. There are occasionally very experienced and wise women -usually but not always nuns — who are able to function as spiritual mothers. In the old Orthodox countries there were (and still are) true eldresses (the female equivalent of an elder or staretz); the lives of some of these righteous women have come down to us and are available in English. But, because of our immaturity and spiritual bankruptcy in the West today, we should not be looking for either elders or eldresses. Simply to find a sorer, what simple but good, kind, and yet strict spiritual father is already a great accomplishment in this time of overwhelming spiritual fake~. We must also note that there are special circumstances under which a parishioner might, with the blessing of his pastor, seek spiritual direction from a priest (or monastic) other than his own parish priest. For example, a parishioner who feels strongly called to monastic life may already have developed a relationship with a spiritual father (or mother) in the monastery he is considering joining. Very occasionally there may be a serious personality clash with a pastor, requiring that a penitent seek guidance elsewhere. But in honest cases of this kind, the spiritually alert parish priest will himself have no difficulty releasing his parishioner to look for another spiritual father. In a word, everyone needs spiritual direction. 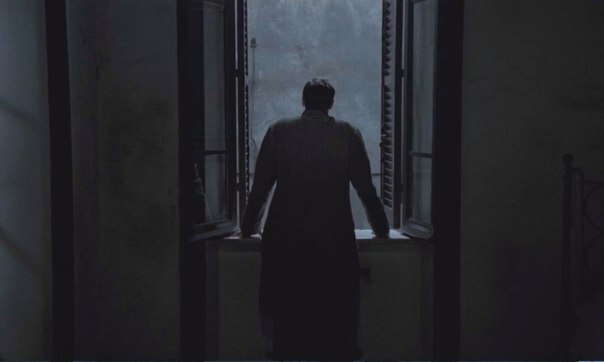 Since spiritual growth is not about minimalism but about sanctification and holiness, and since none of us is born a saint, no serious Orthodox Christian would seek to excuse himself from some kind of spiritual direction, however basic or slow-going it might be. All of us are called to virtue, to union with Christ, and none of us can do it alone. To think otherwise is to be guilty of what the wisest Church Fathers called “self-delusion” (in Russian, prelest; in Greek, plani, which is the most serious of all spiritual diseases). 1. Constantine Cayamos, Paths and Means to Holiness. 2. Fr. Alexey Young, with others, Obedience. 3. Bishop Ignatius Brianchaninov, The Arena. 6. 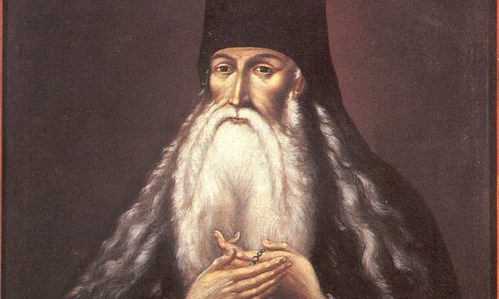 Nadejda Gorodetsky, Saint Tikhon of Zadonsk: Inspirer of Dostoevsky. 7. See an excellent detailed discussion of this in Cavarnos, op. cit., pps. 7-13. 8. Quoted in Cavarnos, Ibid.